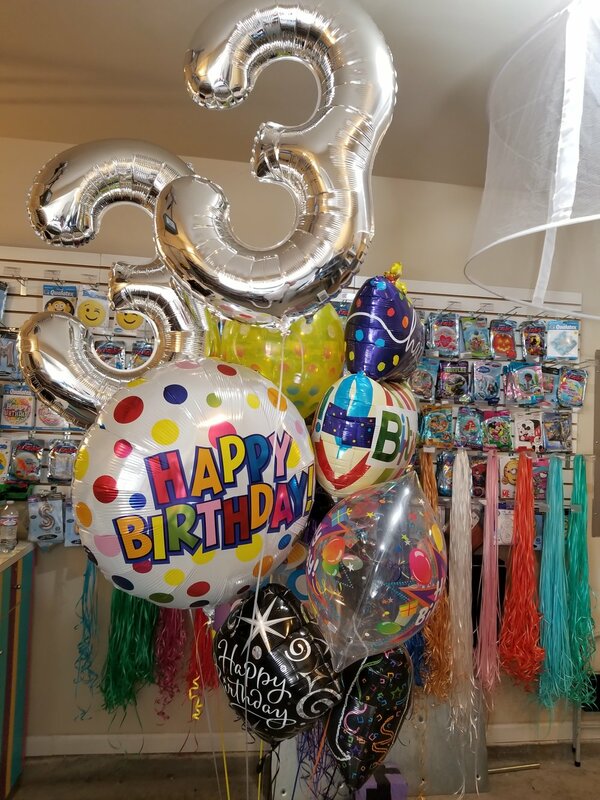 Send your loved ones a special birthday balloon bouquet just to say “Have a bright birthday!” Our balloons come in many different sizes, shapes and colors; and when combined together they can be a spectacular display. Add a special touch with balloon numbers that have their age, only if you dare!! Newer PostHow do you welcome your guests? Older PostIt's time for setup! !